Another small victory for Android users! Following Google’s recent roll out of new features for Gmail, they’ve now extended their generosity to Android users of WhatsApp. Whether it’s recording your baby’s first steps, selfies with friends, or top-down photos of fancy food you had, we rely pretty heavily on our smartphones to preserve memories and share them with others. Imagine how much data that device that fits in your pocket holds — and then imagine losing it all. 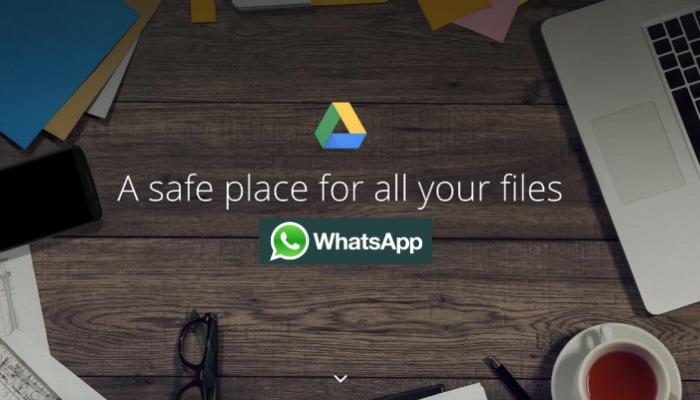 Android already has some functioning backup services available, but the popular chat client WhatsApp has just announced a partnership with Google to make sure that its 900 million users get to keep their memories for a long time, if not forever. It’s clearly a good feature to have, and it’ll be nice to see more apps integrate with Google Drive this way instead of us having to find a backup service ourselves. 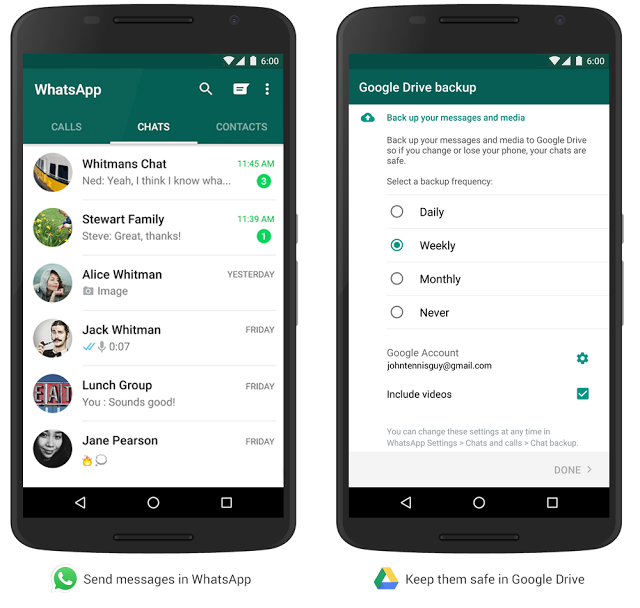 If you’re looking forward to the new feature, though, you will have to be patient: Google stated that the new backup feature will only be “rolling out over the next few months” and once it’s available, you’ll be able to see it in your WhatsApp settings. We’re fine with waiting, but we hope iOS users won’t feel too left out.